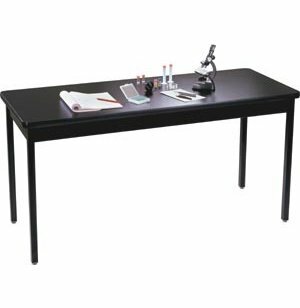 We've taken our best-selling Science-Bio Table and our best selling utility table and combined them to make a cost-effective Science-Bio Table Line. Perfect for any school. Allied Plastics has manufactured custom-crafted tables for over 60 years. Unique items like fruit-shaped tables and extra attention to technical details have given Allied's products a deserved reputation for quality. 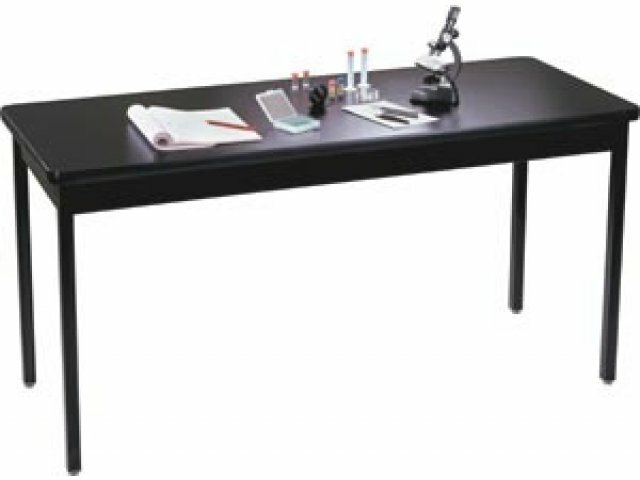 Acid Resistant: High-pressure laminate tabletop is specially treated to resist acid. 16-gauge 3" steel apron with double flange.